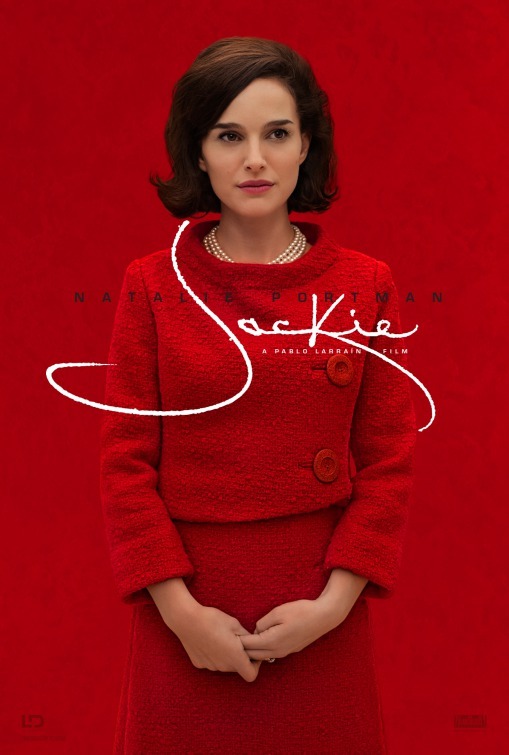 Following the assassination of President John F. Kennedy (Caspar Phillipson), First Lady Jackie Kennedy (Natalie Portman) must fight through the grief and trauma to console her children and to define her husband’s legacy. Jackie isn’t a particularly linear story. It starts with Mrs Kennedy talking to a journalist (Billy Crudup) about how she wants her husband to be remembered and the film jumps back and forth to the past, the future, and her current interview with a journalist. While some events seen are easy to place, others you don’t really realise when they are happening till the end of the film. The score in Jackie is very noticeable, which for some may work while for others may not. It’s a very loud, orchestral score that doesn’t always seem to fit with the action on screen. That being said, at times the crescendo of music does seem to reflect Jackie Kennedy’s inner turmoil. Natalie Portman’s performance really is phenomenal and she does deserve any award recognition she may get. There’s many shots just focusing in on her face or of her wandering the corridors of the White House and you can see without words the pain, anger and loss she’s feeling. Peter Sarsgaard also gives a great performance as Bobby Kennedy and he and Portman’s chemistry as two people united by grief is captivating. Make no doubt about it though, this is Portman’s film. Jackie is definitely one of those films that feels like a well-made and traditionally “good” film and while I can appreciate it for that, I didn’t particularly enjoy it. It’s a beautifully shot film and all the costumes and make up look top-notch but at its heart is a few weeks of a woman’s life as she struggles to put her life back together. I feel Jackie certainly earns the critical acclaim it has gotten so far but it wasn’t for me. Though if you have a great interest in the Kennedy’s, then Jackie is probably the film for you. 3/5. I am so eager to watch this film, mainly because of its Oscar buzz and Portman’s critical acclaim. Glad it was worth it!